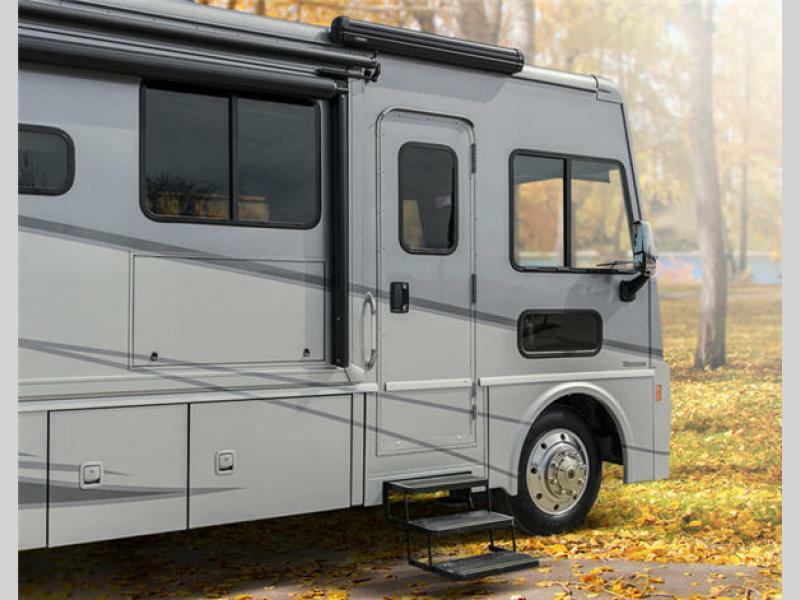 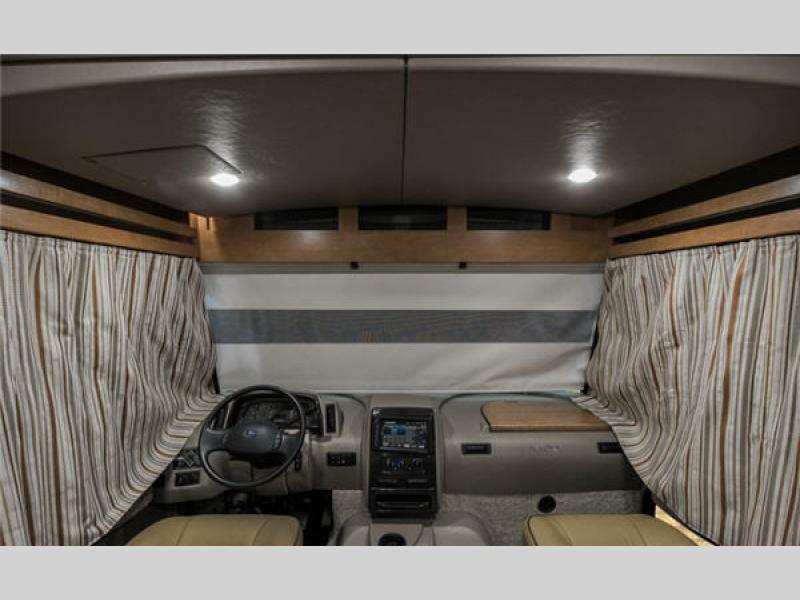 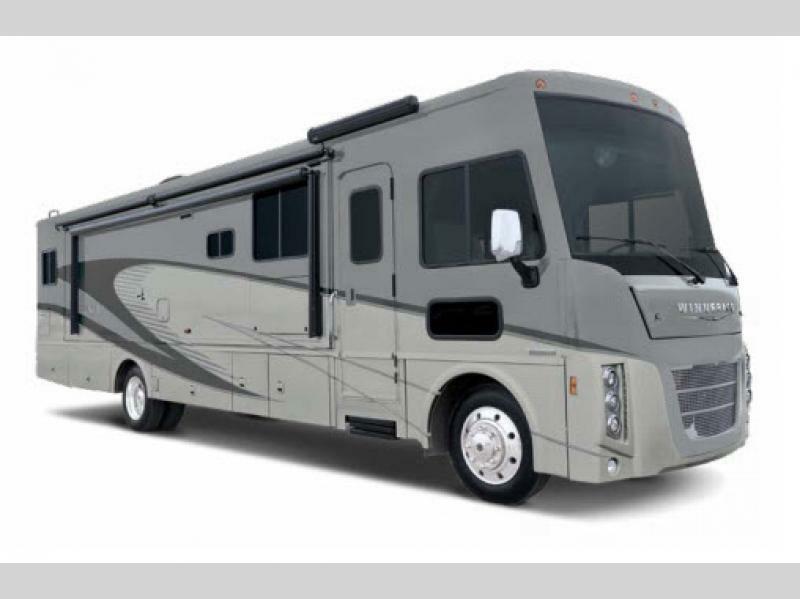 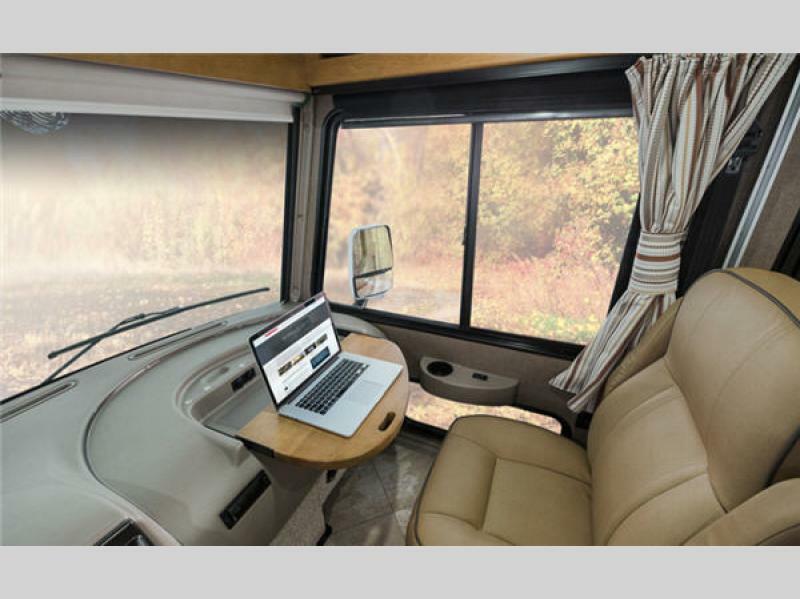 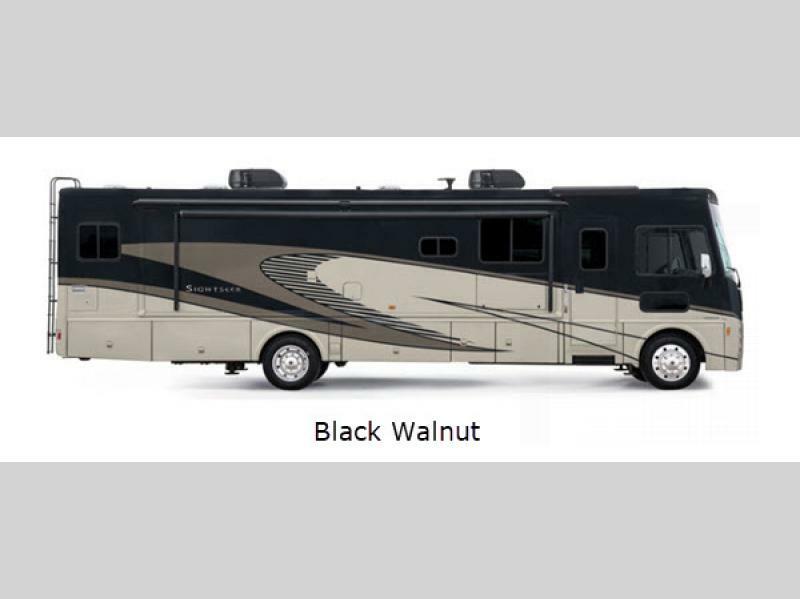 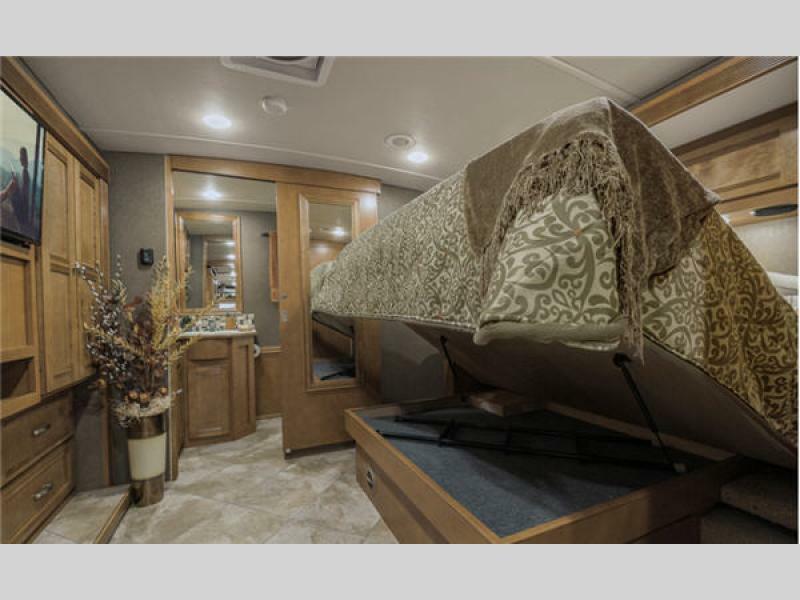 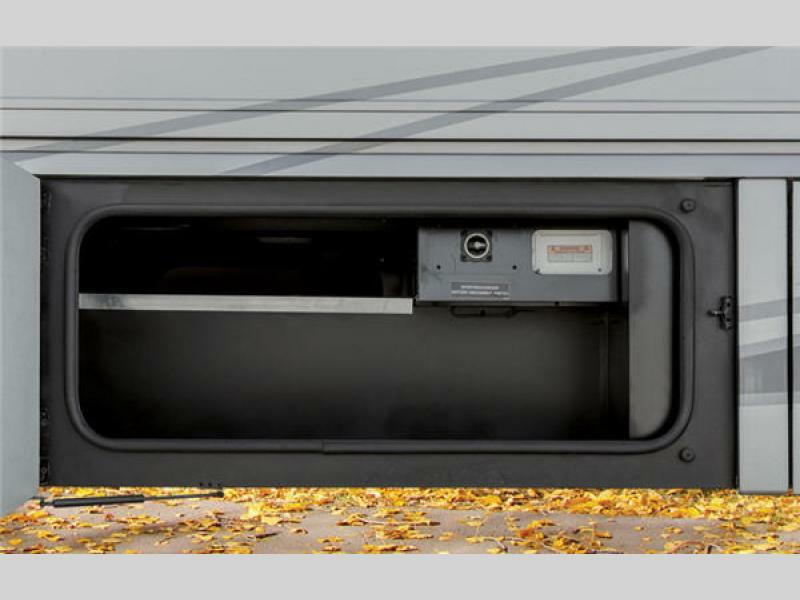 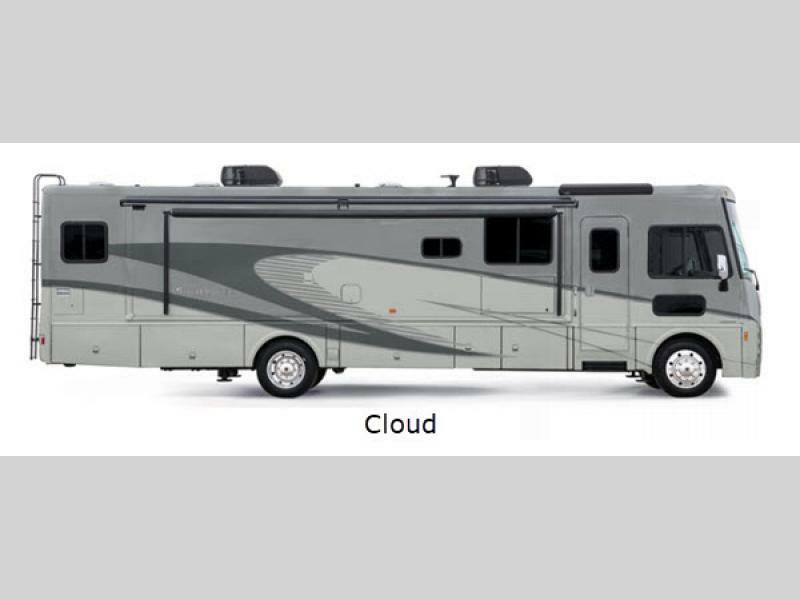 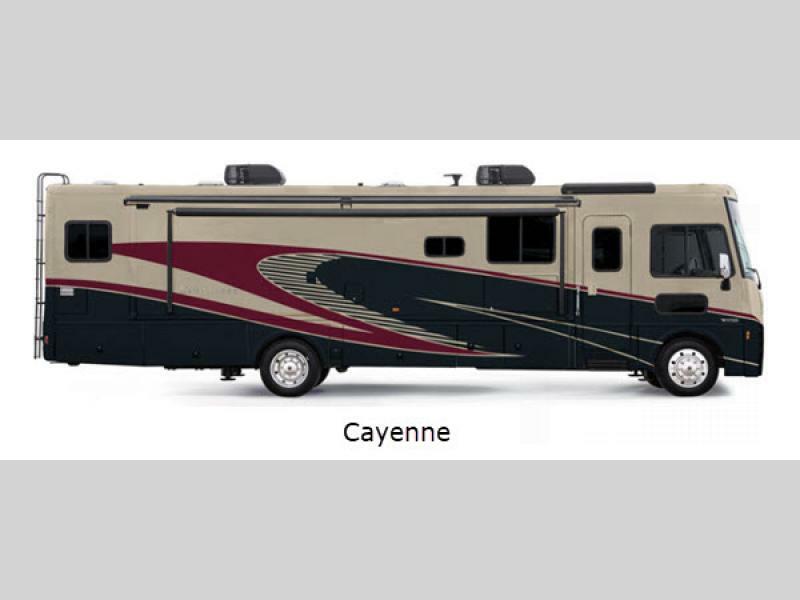 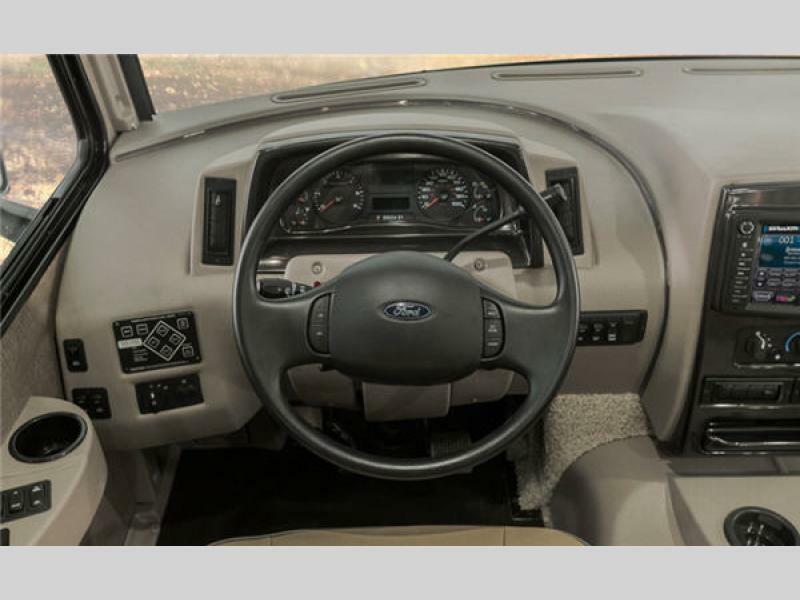 You are going to fall in love with the competitively-priced Winnebago Sunova Class A gas motorhome. 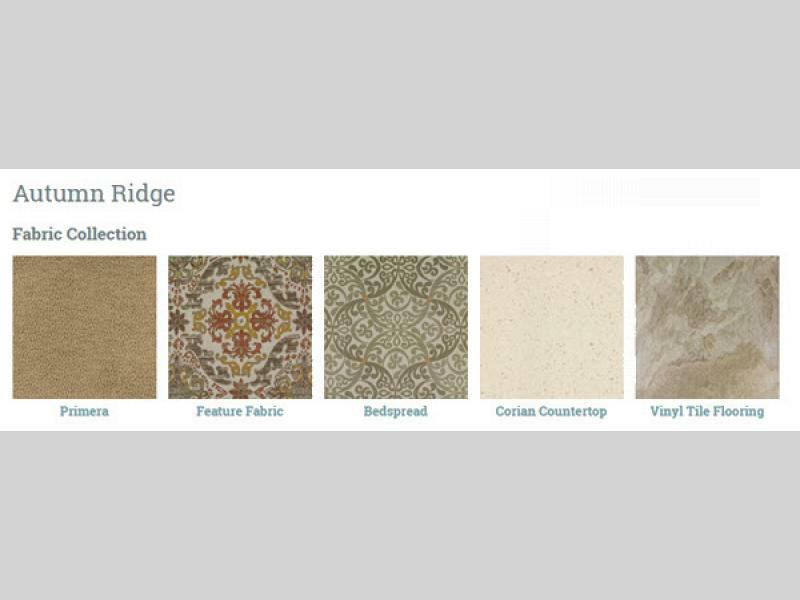 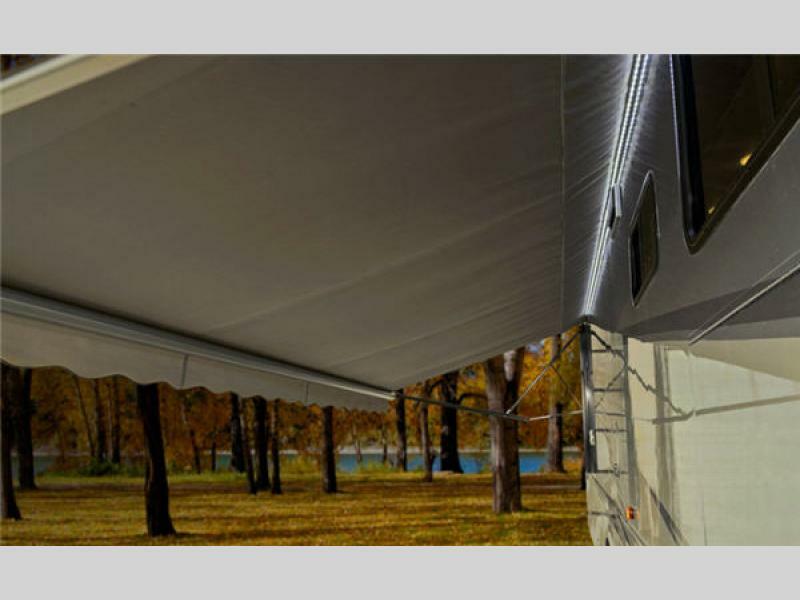 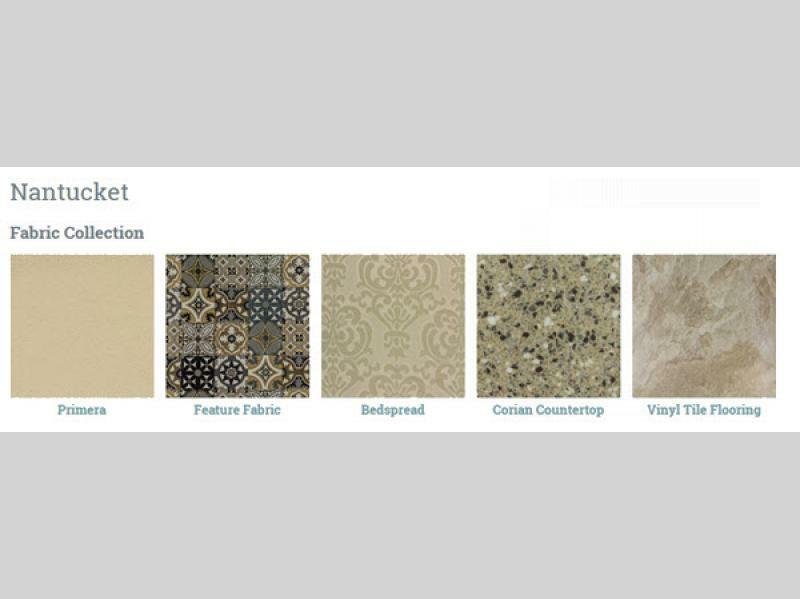 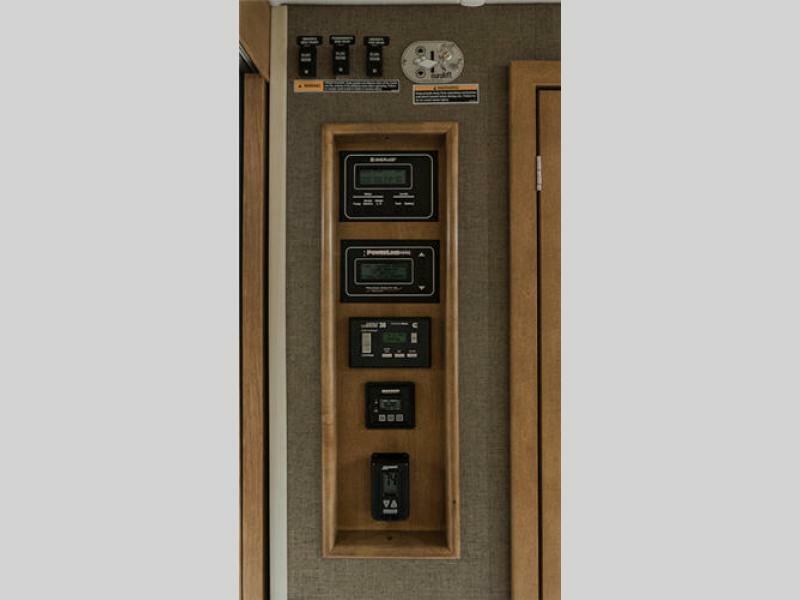 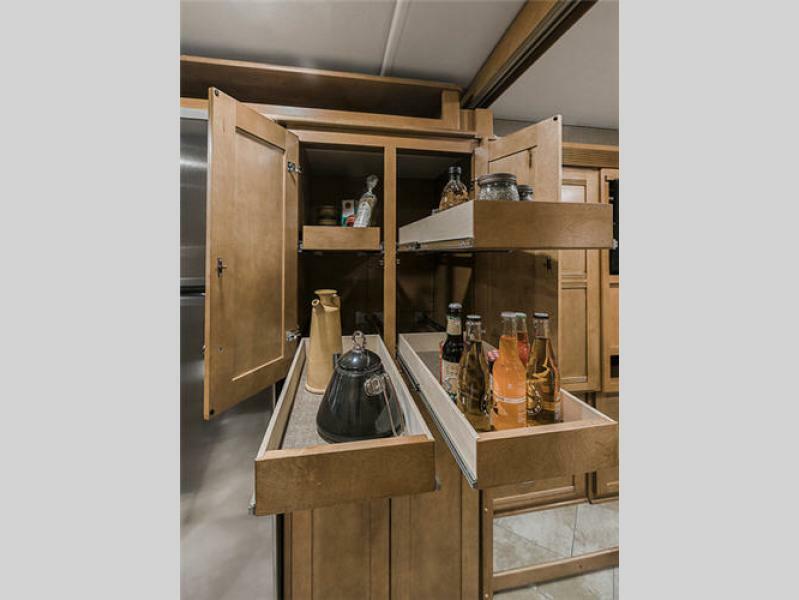 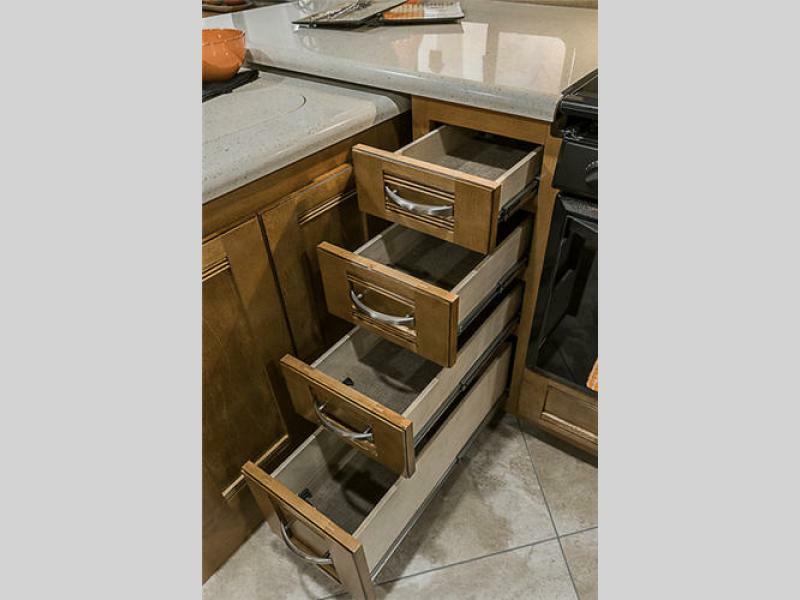 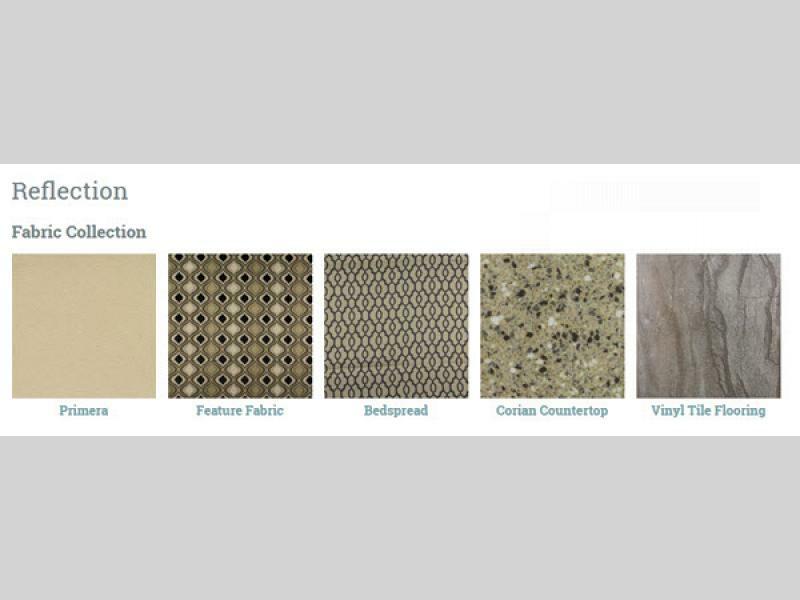 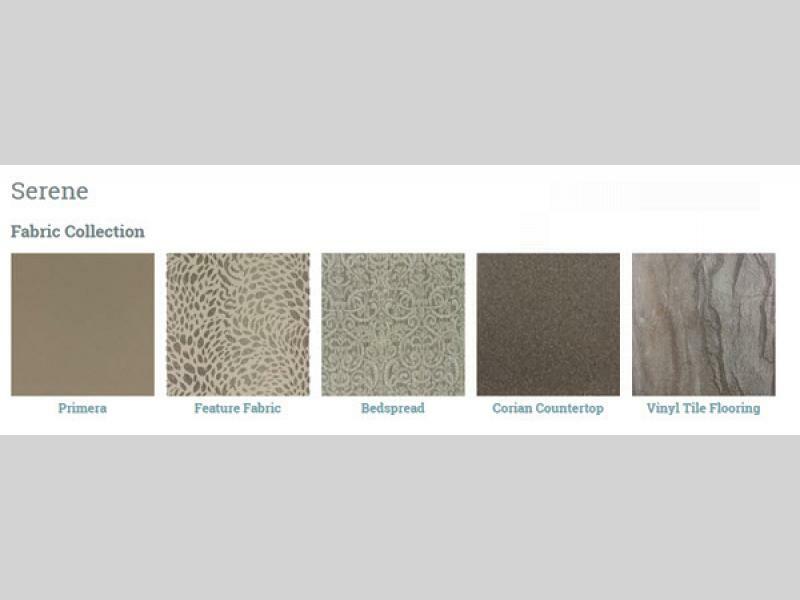 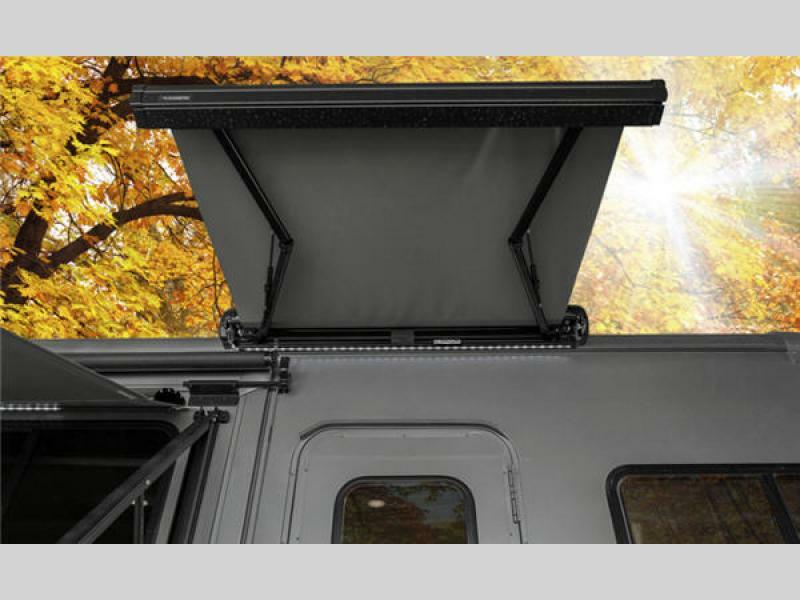 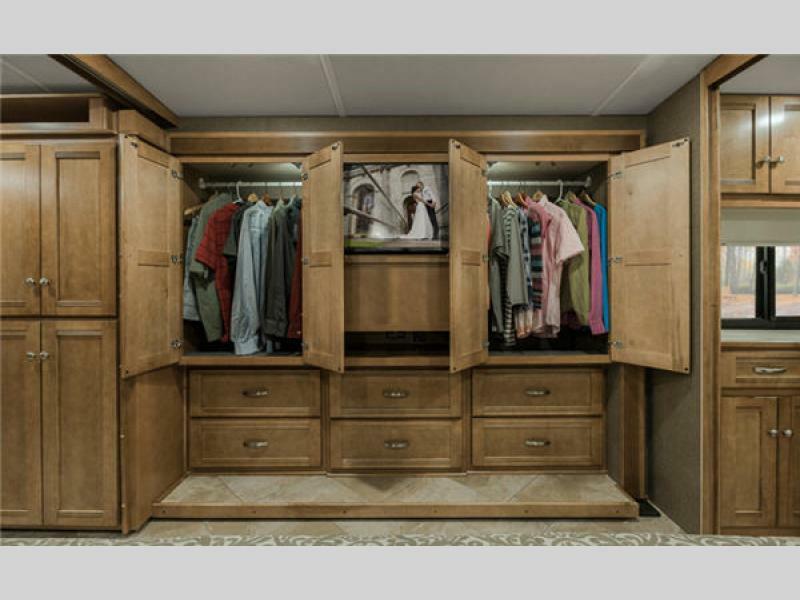 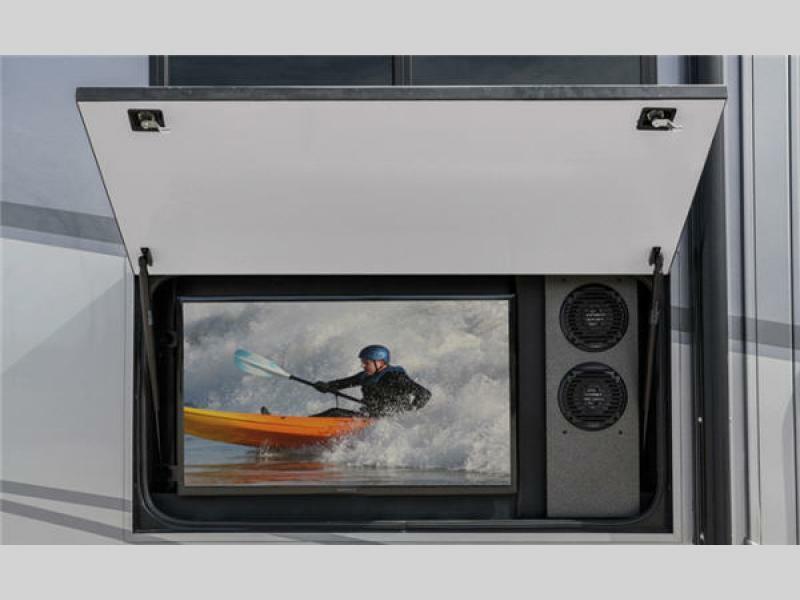 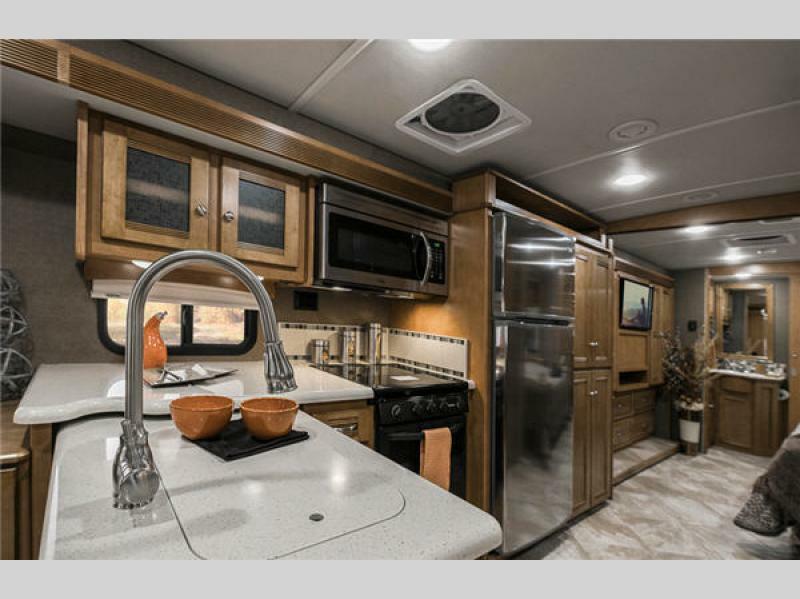 These units have been designed for those who enjoy a more sophisticated style with some impressive features, like the MCD solar/blackout roller shades, a powered patio awning with LED lighting, automatic leveling, Corian countertops, sink covers, and so much more. 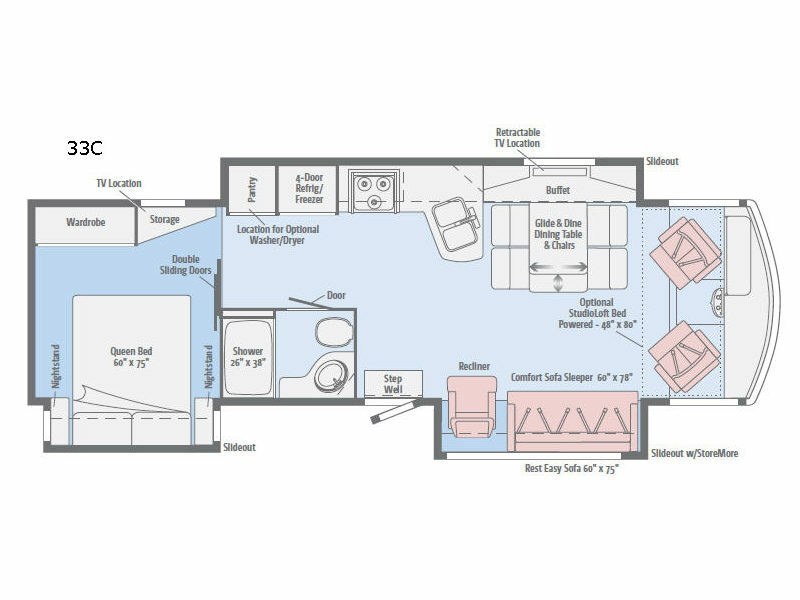 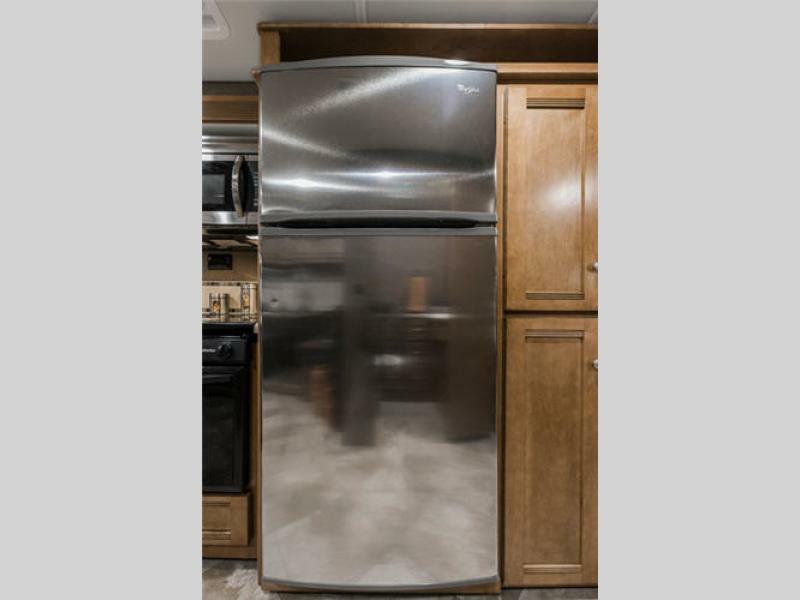 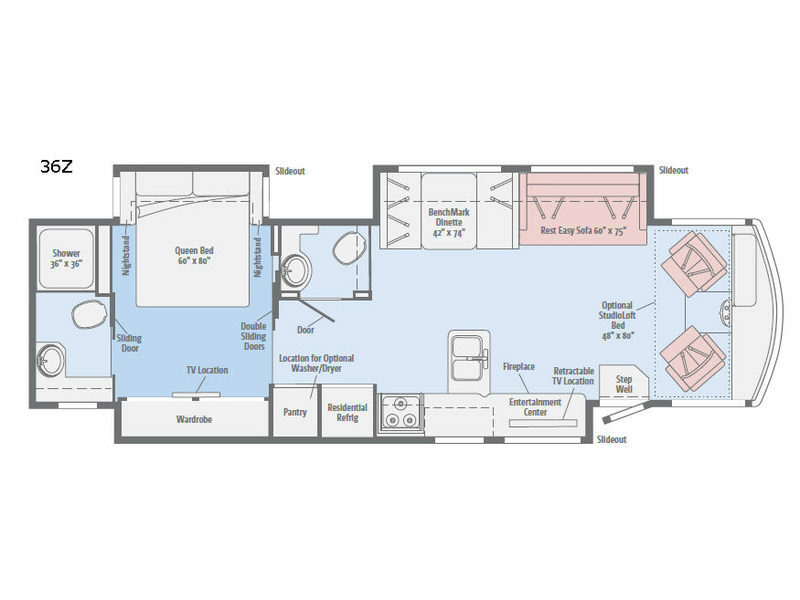 Each unit provides plenty of floor space with triple slide outs in each model, along with a variety of relaxation and entertainment options, and the extra space that the triple slide outs add to the Sunova allow you to enjoy larger features, such as the residential-size refrigerator, queen-size bed, and 50" HDTV. 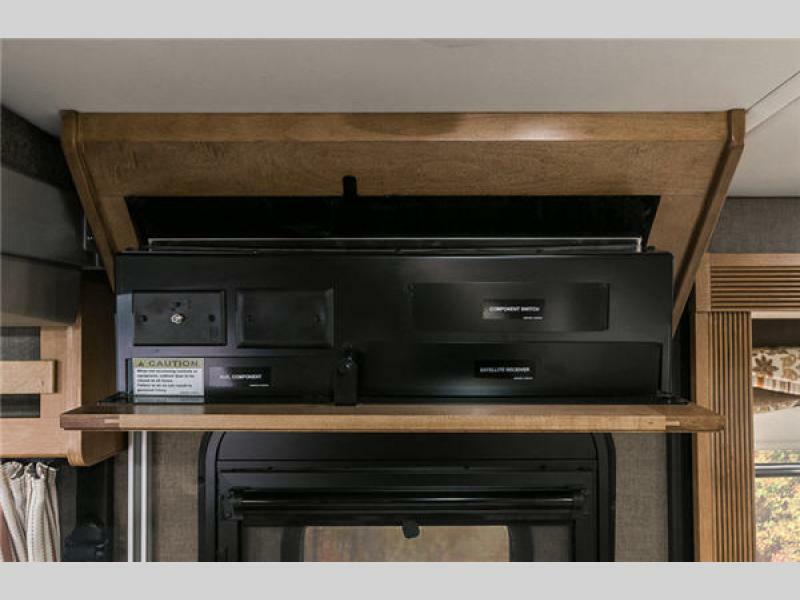 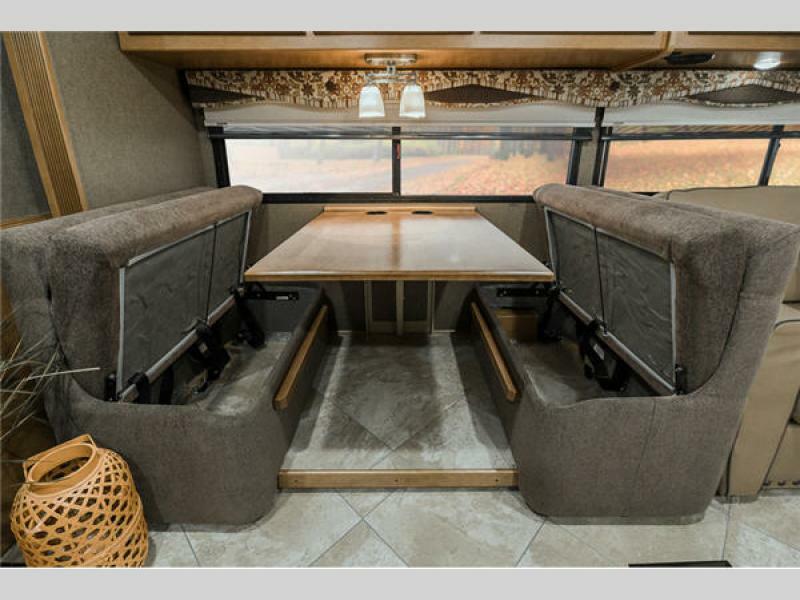 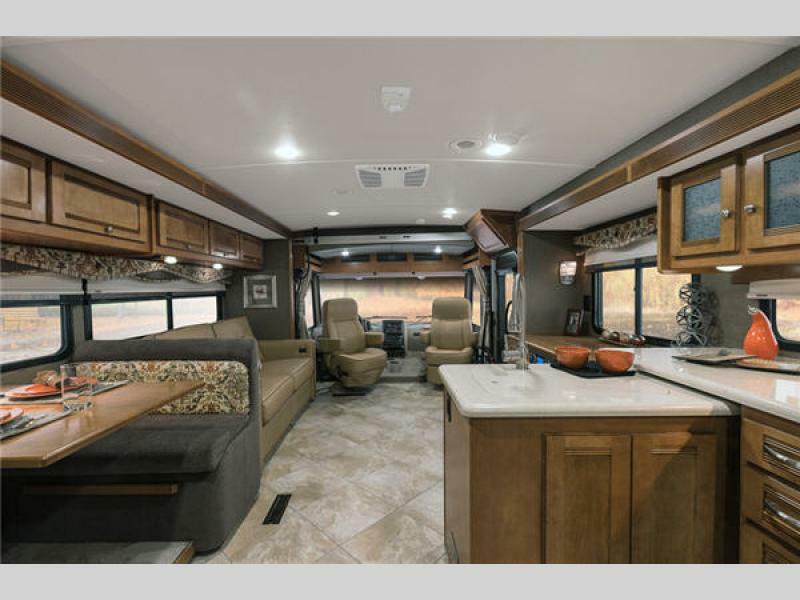 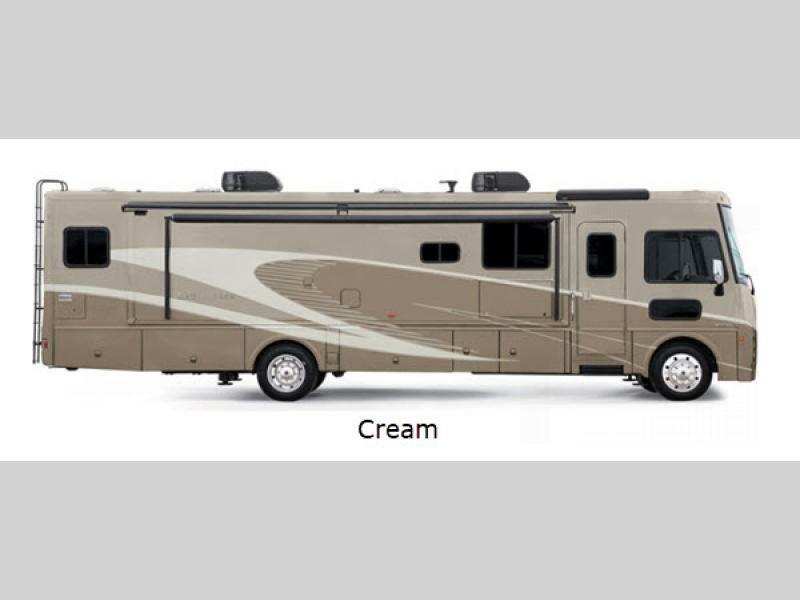 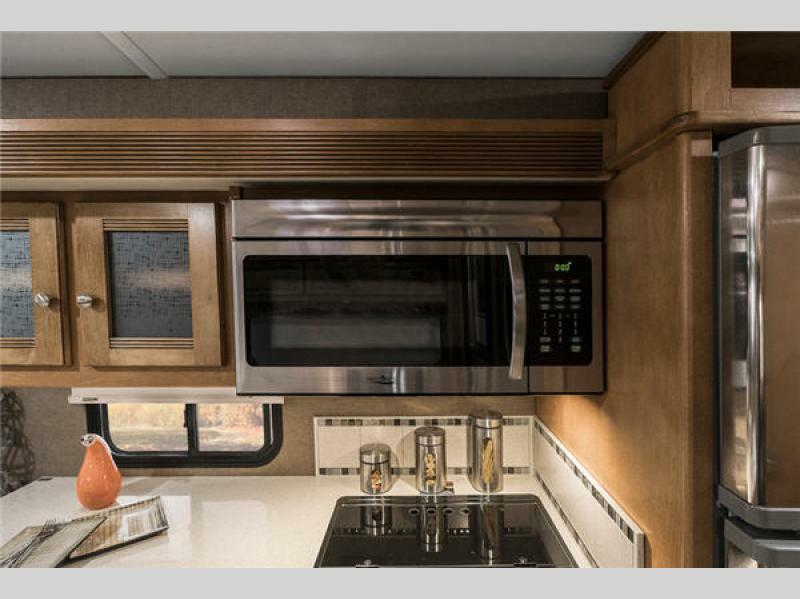 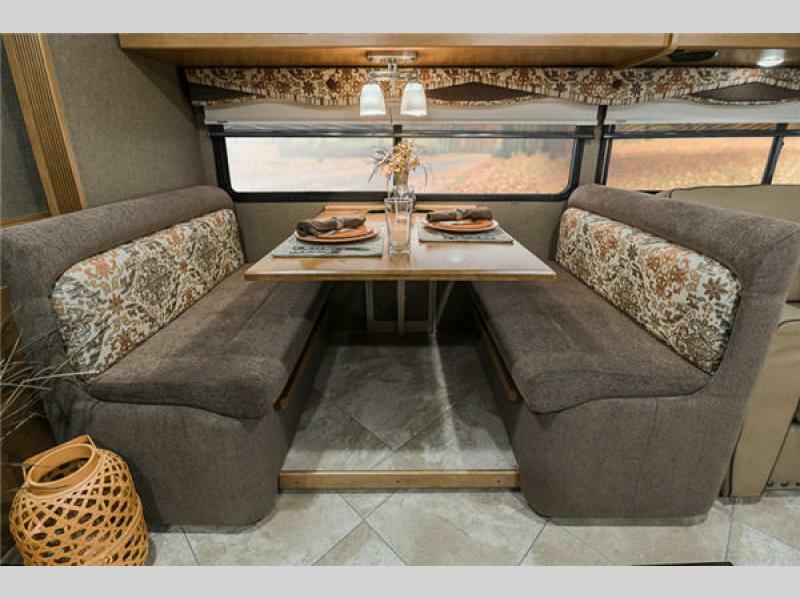 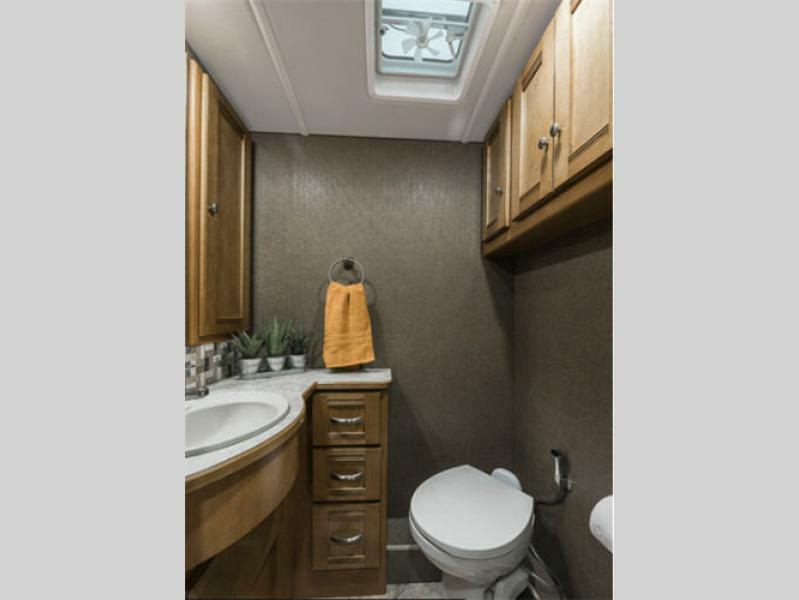 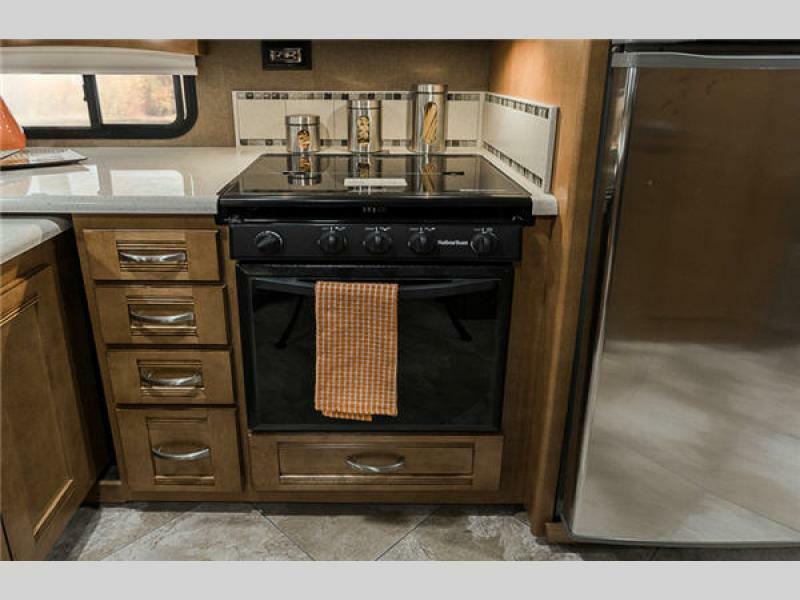 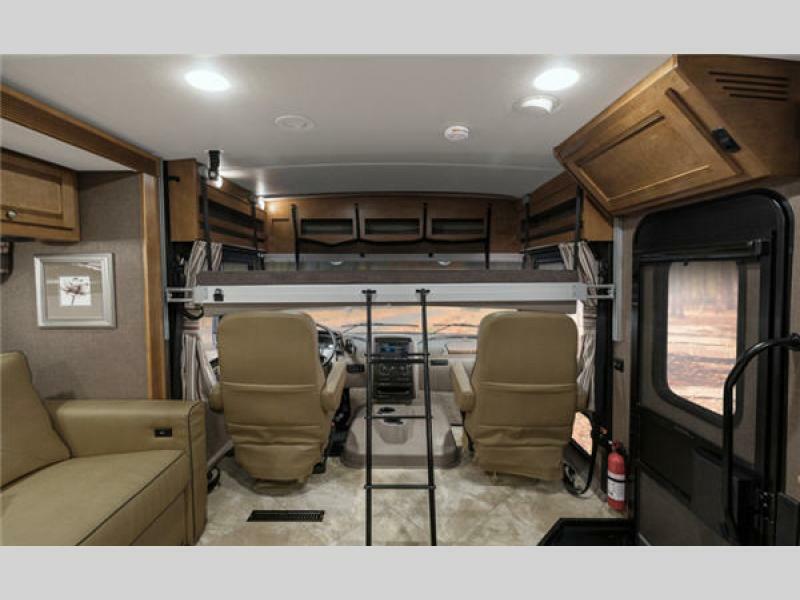 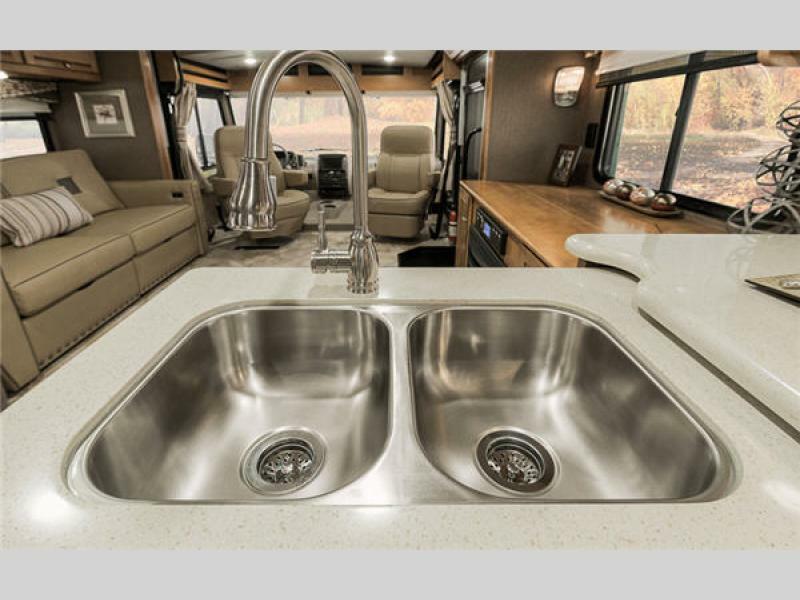 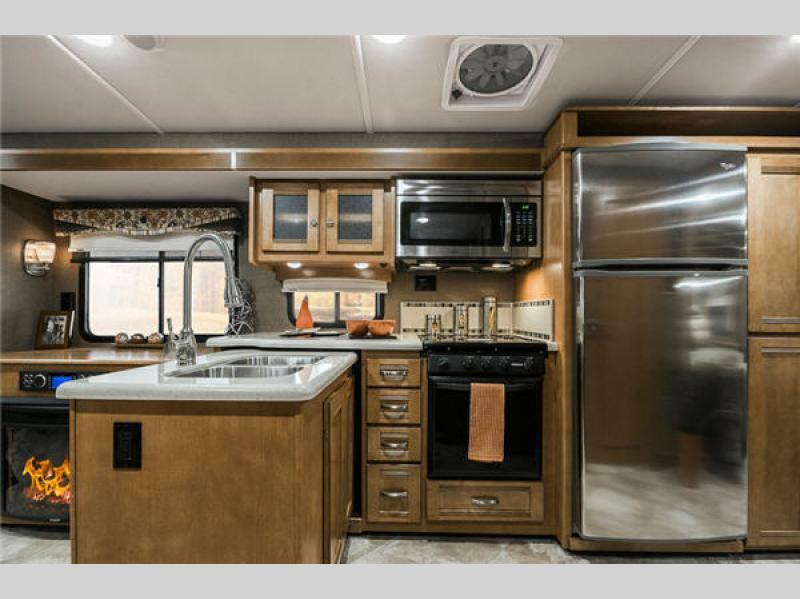 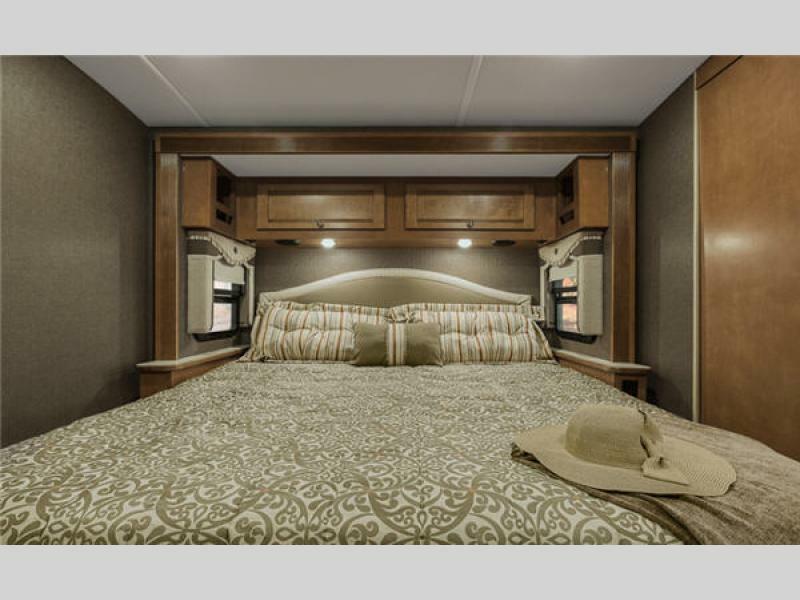 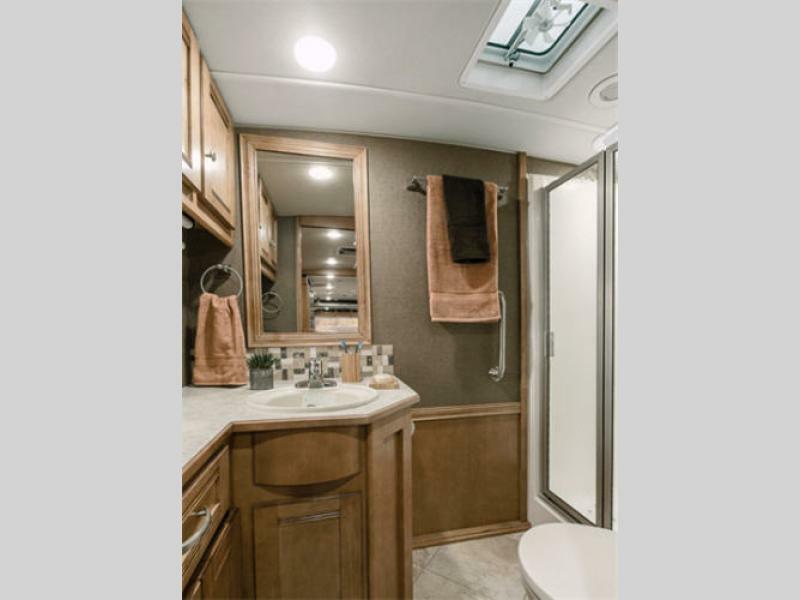 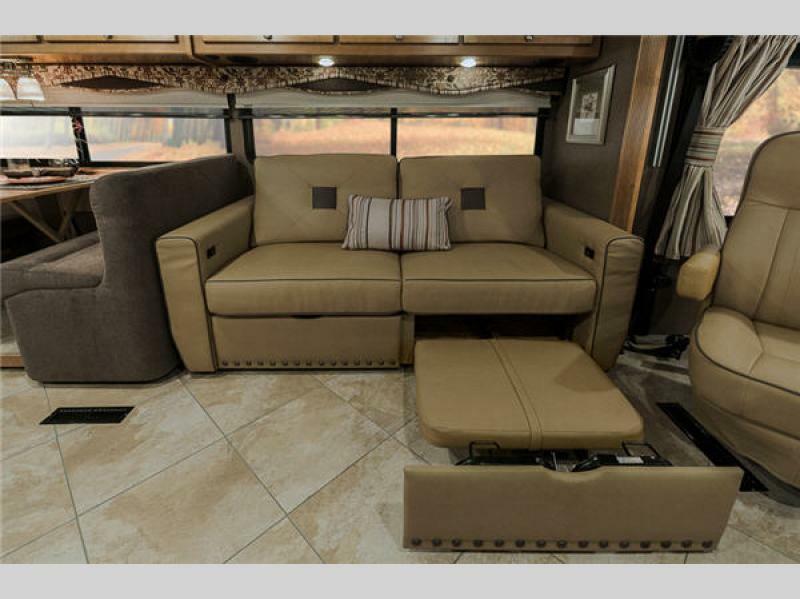 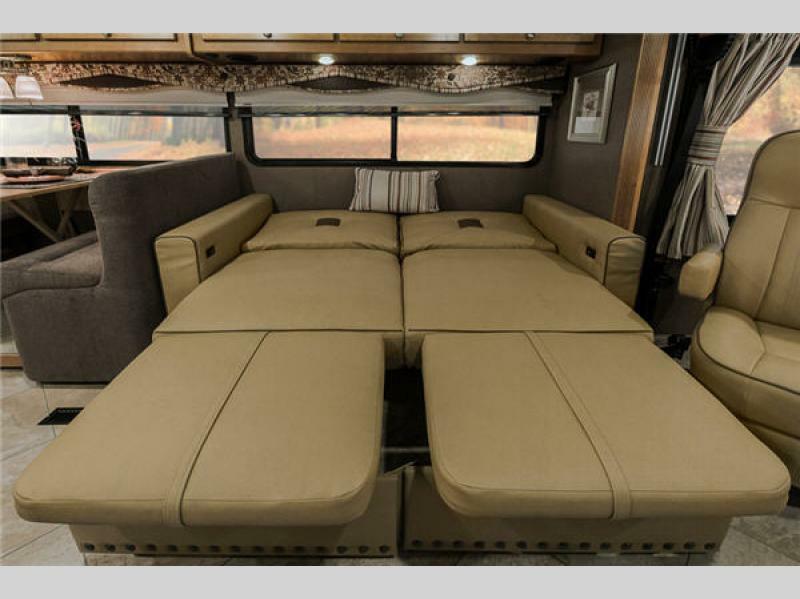 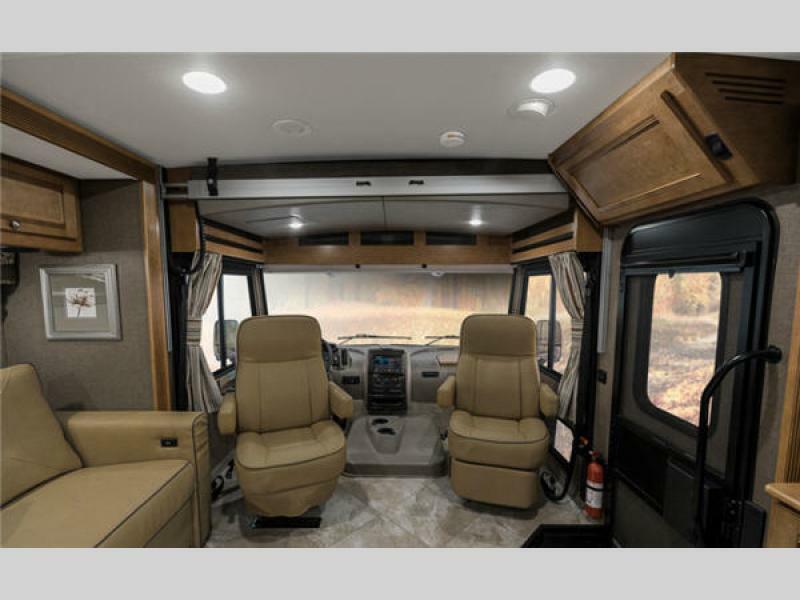 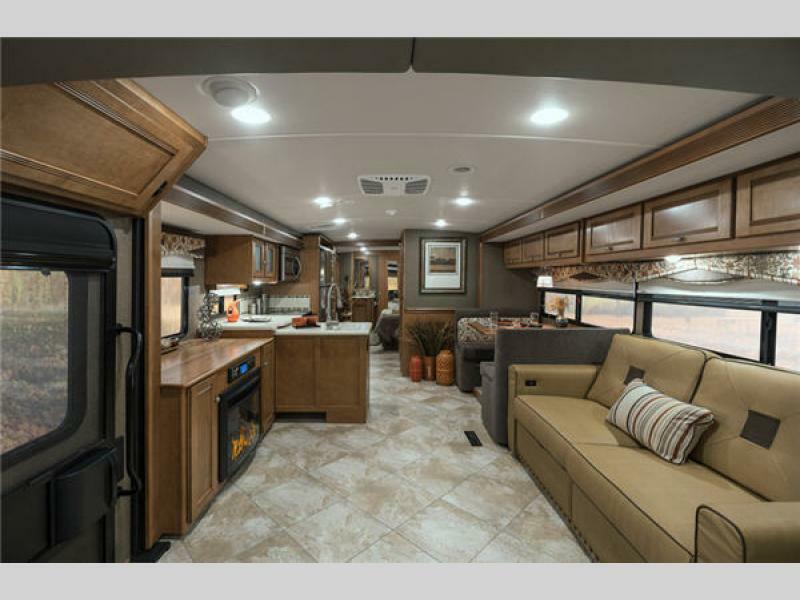 You deserve a little upgrade to your travel lifestyle, which means that you deserve a Winnebago Sunova Class A gasoline motorhome!